Losing a pet, no matter what the reason, is devastating. No matter how you look at it, it hurts. Deciding when the time is right for euthanasia is one of the most difficult choices owners make in the lifetime of their pet. When I worked as a veterinary technician, I coached clients on a daily basis to decide when the “right time” was. It’s never easy. 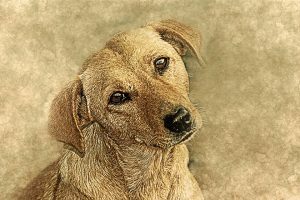 However hard and emotional these times were, I came out with volumes of experience on helping decide when the time is appropriate to help your pet pass to the other side. 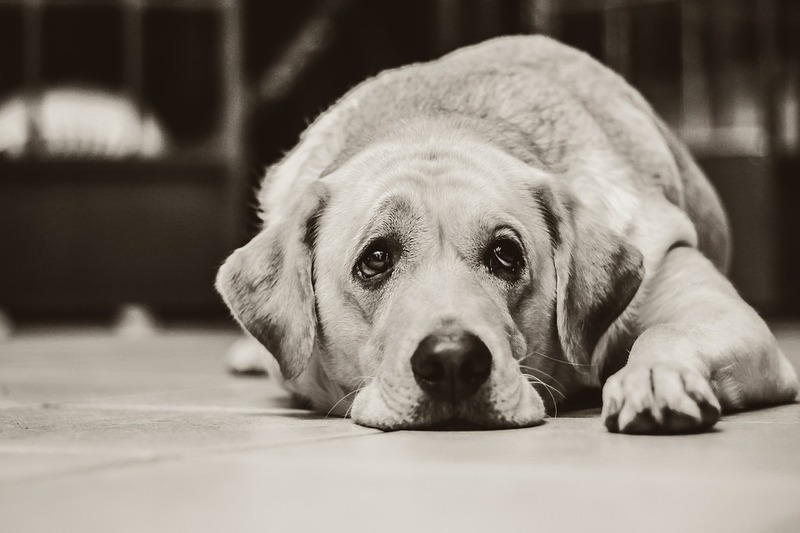 There are many signs and signals your pet will exhibit, showing you when its getting close to the end. Animals, by nature, hide pain and discomfort. 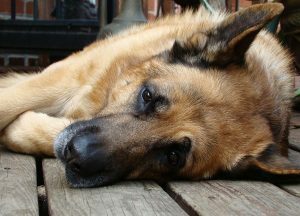 Instincts take charge when your pet is nearing the end stages of life. Exhibiting pain or discomfort will NOT show, which can be very confusing for you. All animals will instinctively hide pain and suffering. This is natural for them, as it goes back to the times of their wild ancestors from which they evolved. If they showed pain they would be easy targets and easy prey. For humans, it is very common for us to cry and moan when we are suffering. Humans do this….but your pets will not. Therefore, this makes it very difficult for us humans to understand when our pets need our help to pass on. 1) Hanging out in new places they never inhabited. This can include sitting in a “different” chair, or couch or bed the pet never used before. Or sleeping in a new spot. Or going to new quiet areas like a closet/basement. Owners frequently mistake this as an “interesting new place” their pet has found, but it frequently indicates the pet is having pain and trying to find a “new” place where it can escape it. This sounds pretty obvious, but when it comes down to making the decision, things can get pretty emotional and we really talk ourselves into a lot of crazy excuses. It is easy to overlook this and say “oh they just didn’t eat for a couple of days, they’ll eat tomorrow.” But when you really think about it, how would you feel if you did not eat for two days. Pretty terrible I bet, and probably hardly able to function. It’s very emotional during these times, and we humans tend to want to hold onto any hope of improvement. Usually, this is just us trying to hold on for a few more days because we are not ready to let go. 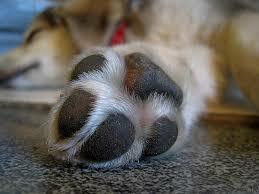 This is a huge sign from your pet that they have reached the time and are ready to let go. Listen to your pet, not your emotions. This is the hardest part. 3) Not able to stand or get up. Again this sounds very obvious, but we tend to want to hold on for our own reasons, and sometimes struggle with considering the pets quality of life before our needs. Times like these can be crippling to our emotions and absolutely wear us out. Being a mom or dad to our pets, the decision hanging over our heads is massive. We want so desperately for someone else to make the decision for us. It is so hard. Sadly it is up to us as their owner. These times are trying, desperate, and incredibly emotional. Probably some of the hardest times you may find in your life. The most difficult part is trying to separate your emotions from what is actually presenting in front of you. If your pet cannot get up or stand on their own, this is another sign they cannot go on. Pets, like us, have pride and it is up to us to give them dignity. When they cannot get up of their own volition, it frequently signals the time. 4). 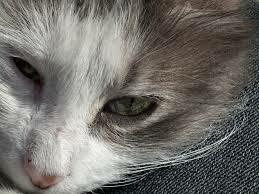 Stay with your pet when the final time comes at the vet to euthanize. This is incredibly difficult. Many people do not feel they are strong enough to be there and see this. This is the time your pet needs you. You must overcome your fears and be there. You can do this, and your pet will hold onto that as their last memory. Be with them, however hard. Cry your eyes out after they are gone, burn hold strong for them in the room. They need you. a) They will come in the room with you to take payment ahead and go over the exact procedure. This spares you from being out in the lobby crying and struggling in front of people that just don’t realize what you are going through. b) They will let you sit with your pet alone in the room, for as long as you need before moving forward. Some vet offices even have a bell you can press to let them know you have spent your time and are ready. c) They will talk to you, and allow as much time as you need in the room after to say goodbye. If you vet does not do the above procedures, you may want to consider a new practice. This is an incredibly hard time to go through, and they should know how to help you with your pain. Remember your pet lived a happy life with your love. Hold onto the good memories and know you shared so much love with them. And your pet sitter is there for support too! A good pet sitter will share your burden, they loved your pet greatly too. Always reach out to your sitter, they more than likely would love to talk to you while you are going through this! If you found this article helpful please share with the Social Media buttons below with friends and family that may benefit from its support. Do Pet Sitters Get Burnout? How do I make a Reservation with Pawsitively Petsitting? How Do I Help A Stray Cat? Pet Sitting Behind the Scenes! © 2019 pawsitivelypetfriends.com . All Rights Reserved.